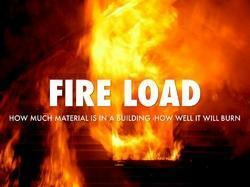 Pioneers in the industry, we offer fire audit services, fire safety audit services and fire load assessment from India. 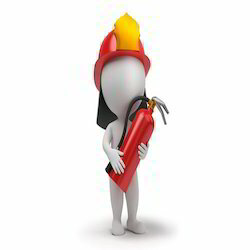 We offer optimum quality Fire Audit Services to our valuable customers. These services are executed by our team of diligent professionals who have immense expertise in their respective domains. Due to our technical ability and understanding of clients' requirements, we have been able to offer these services as per the set industry standards. Furthermore, the offered services are widely acknowledged for cost-effectiveness, promptness, flexibility and reliability. 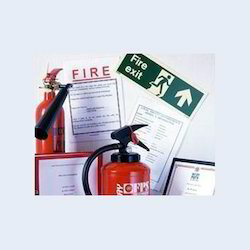 For our esteemed clients, we are offering an enormous range of Fire Safety AuditServices. Fire safety audit to assess the adequacy and suggest up- gradation. These audit services are rendered in line with the industry standards by our proficient professionals using modern tools and technology. The offered audit services are widely acknowledged for their reliability and timely execution in the market. Moreover, customers can avail these audit services from us at nominal prices. Elion Technologies and Consulting Pvt Ltd is leading consultant for Fire Load Assessment.Qualified team of Elion is carrying out Fire Load Assessment for various industrial plants across India.Study is carried out by qualified approved fire auditors.To know more about fire load assessment,kindly contact us.